Bournemouth & District Law Society Lunch. What a lovely lunch at the Bournemouth Pavillion. We had the company of great guests from HAYWARD FOX, Thesis Asset Management and JD Wood. 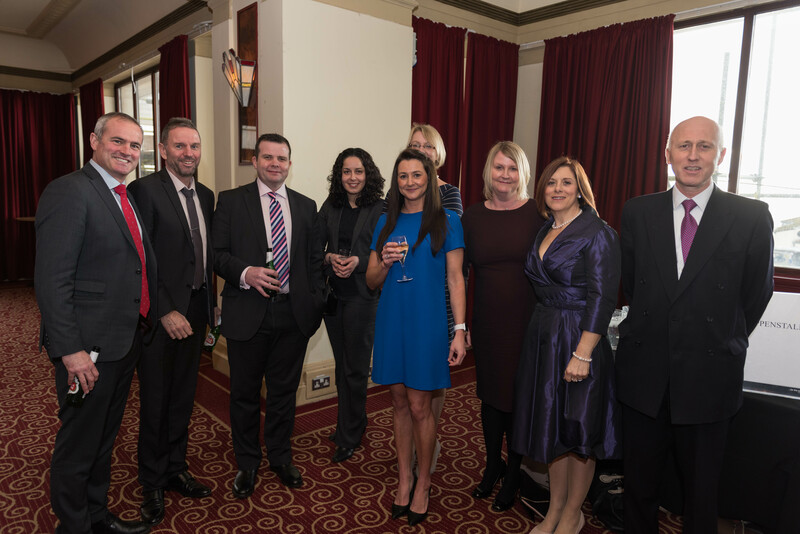 Thank you to the team at BDLS Solicitors for such a lovely event.